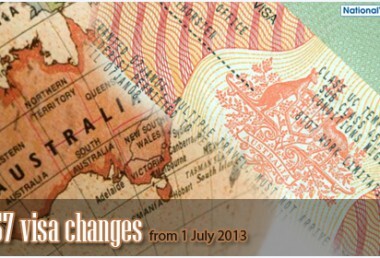 The 457 visa program has received several changes since July 1, 2013 that affected Australian businesses. With the stricter rules in acquiring foreign labour, Australian businesses can no longer source skilled foreigners without first identifying a legitimate skills shortage in their industry. This has prevented unscrupulous Australian employers from bypassing the right labour acquisition process and tainting the integrity of the temporary skilled visa. The number of nominations has been restricted since July 1. Under the current rule, employers have to specify the number of nominations over the term of their sponsorship agreement with DIAC. The sponsorship agreement ceases in two cases: when nomination ceiling is reached or when the agreement period expires generally after three years. 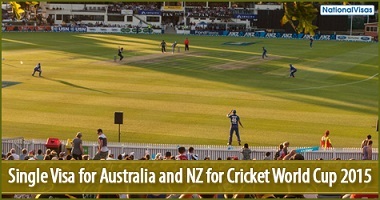 The sponsored worker is required to commence work within 90 days of arriving to Australia. DIAC can cancel visas of workers who are unable to comply with the requirement. This condition ensures that skilled foreign workers coming to Australia under sponsorship agreements have definite positions to fill. The number of days that a worker can find a new employment or sponsor has been extended from 28 to 90 consecutive days. 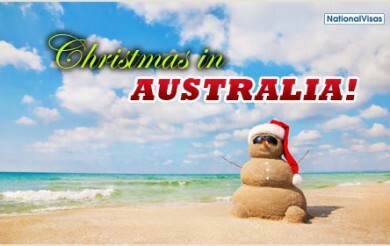 According to condition 8107, a worker has the option to seek a new employment or depart Australia within this period. 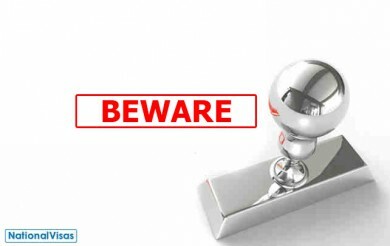 Non-compliance with this condition subjects the worker to possible visa cancellation. Under the new rule, the 457 Australian visa scheme shares the same definition for English language with the Employer Nomination Scheme. In a nutshell, a B score in each of the four components of the Occupational English Test is currently accepted; or an IELTS score of 5 in each band. IELTS and EOT must have been completed within three years before visa lodgement. Before July 1, a sponsored worker is not required to demonstrate sufficient English language skills after being renominated for a salary lower than the ELSET amount. This no longer applies, which means that every sponsored worker receiving a renomination for a salary lower than the ELSET amount has to provide proof of necessary English language ability. Applicants for generalist occupations—Program and Project Administrator and Specialist Manager not elsewhere classified—need to undertake the necessary skills assessment. The current temporary skilled visa rule mandates that all sponsorships, nominations, and visa applications be lodged online. 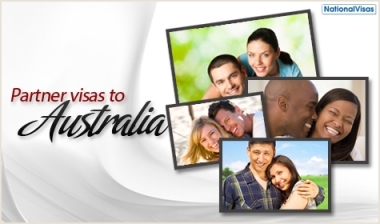 In case of overseas visa sponsors, these three applications will now be processed in Australia. It is necessary for Australian employers and skilled foreign workers to follow established recruitment and working visa rules in order to avoid legislative issues. National Visas is a trusted partner in the migration law industry. The company and its agents ensure that both employers and workers receive visa advice compliant with current immigration law.